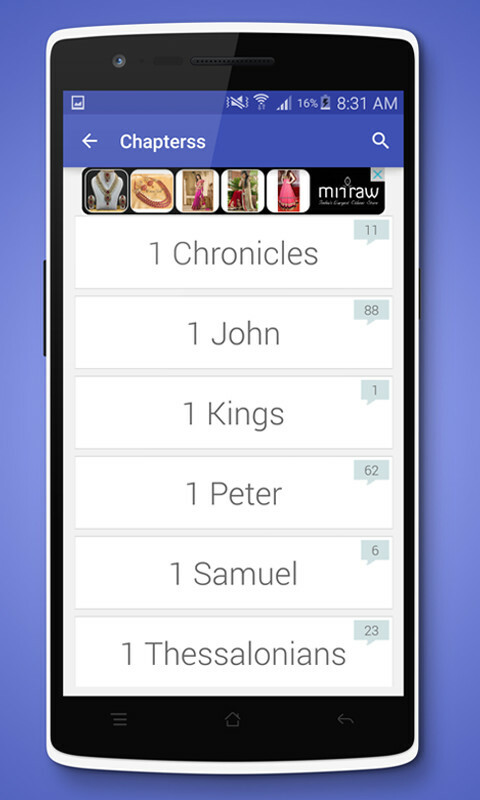 Bible Verses is an easily accessible app as it works for both online and offline users. 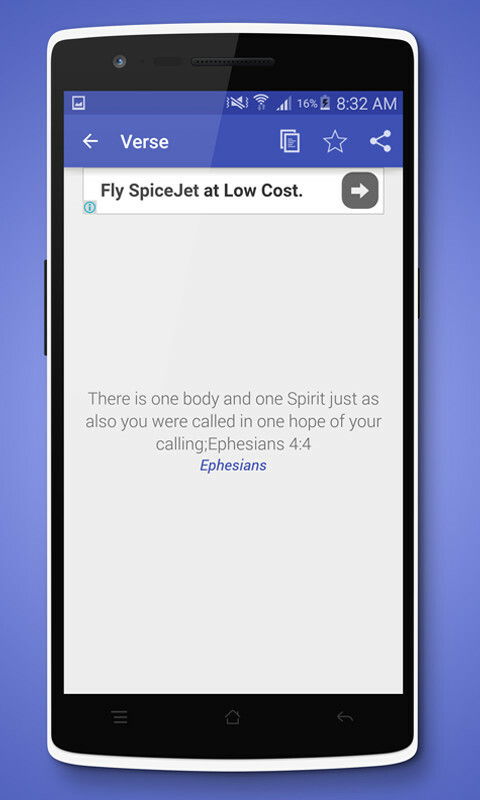 This user-friendly mobile application comes with more than 1,000 carefully selected verses from the Old and New Testament. It contains the most popular passages about the Bible, mostly on faith and inspiration. 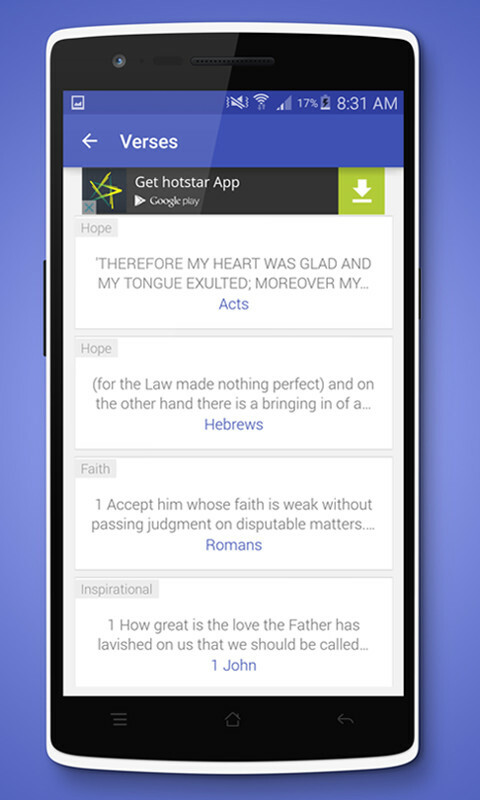 The app allows users to find verses based on a specific category. The categories deal with modern as well as timeless topics in society such as addiction, beauty, and anger. 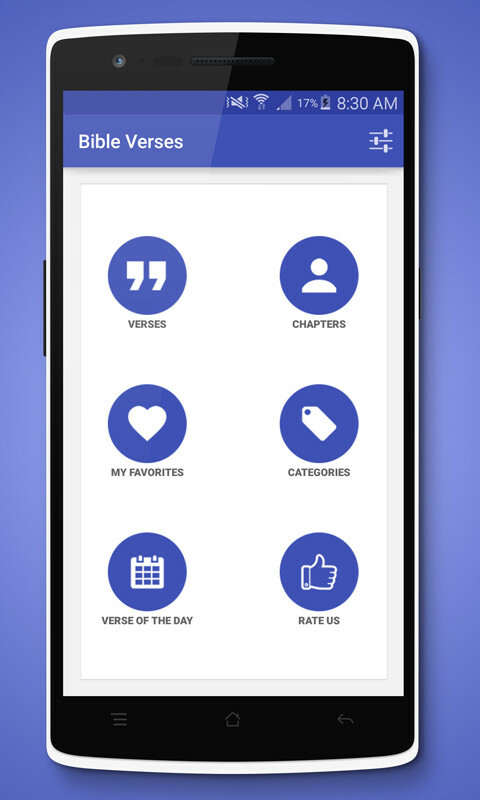 The app lets users save their favorite verses for future reading. They can also listen to their chosen verses with the help of its built-in reader. The user simply has to enable this feature and the verses will be read clearly. Bible Verses also shows the "Verse of the day". 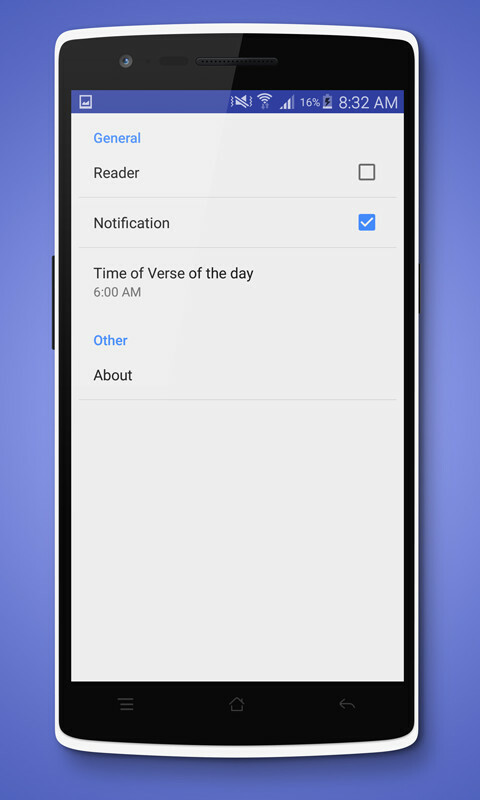 Simply enable notification and it will show the day's special verse.